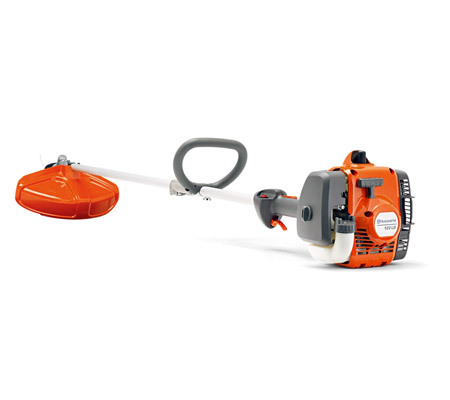 A Husqvarna brushcutter will allow you to tackle even the toughest terrain, as they have been designed to handle whatever challenges you throw at them. 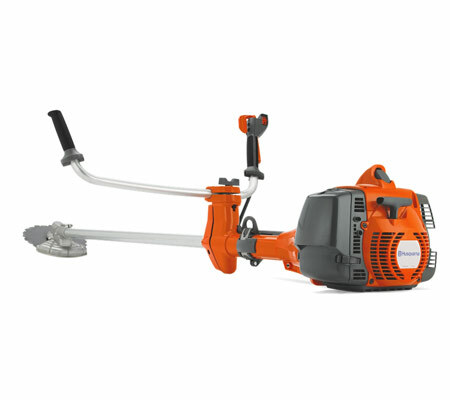 All models are incredibly easy to handle – they’re lightweight, well balanced and offer high performance for your convenience. 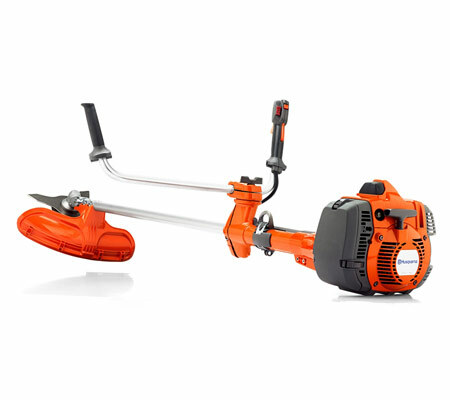 Husqvarna trimmers, on the other hand, are versatile and high performing, ensuring that you can get the job done in the most efficient and comfortable way possible. 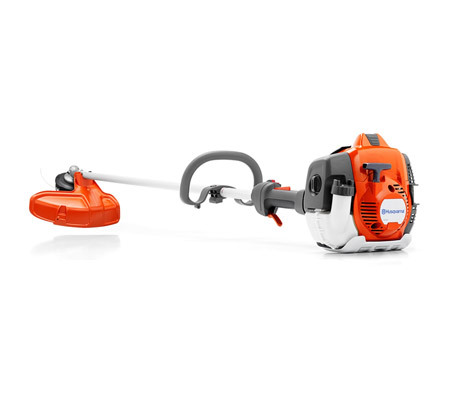 They’re also designed to generate as little noise as possible, meaning that you can trim without disturbing the neighbours. 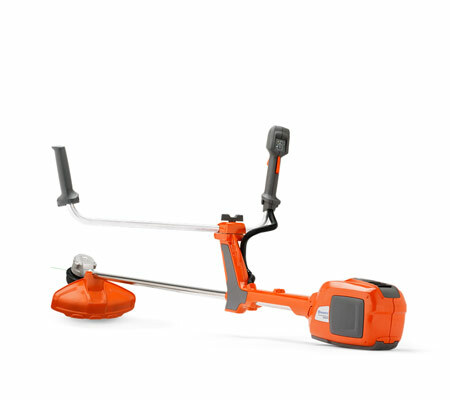 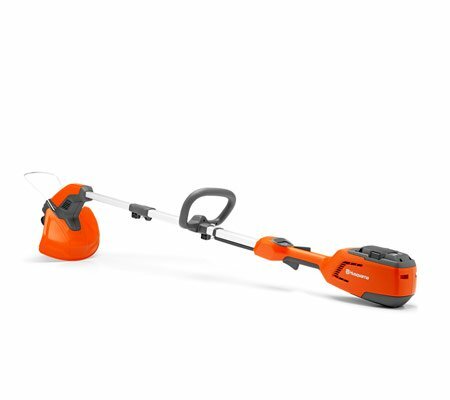 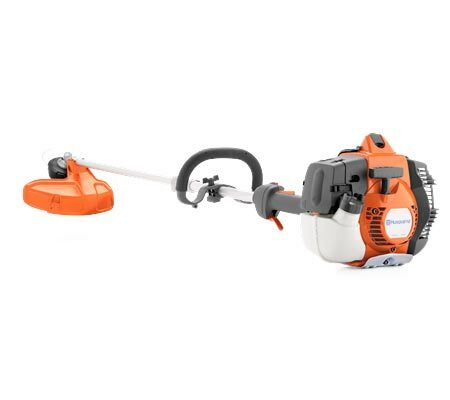 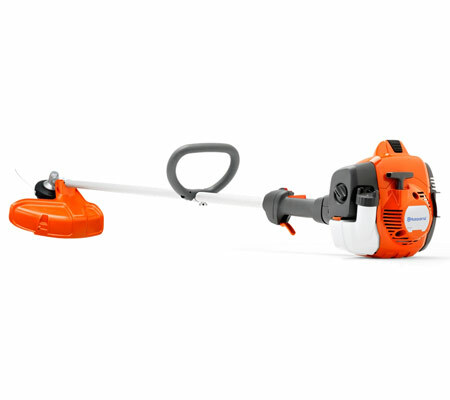 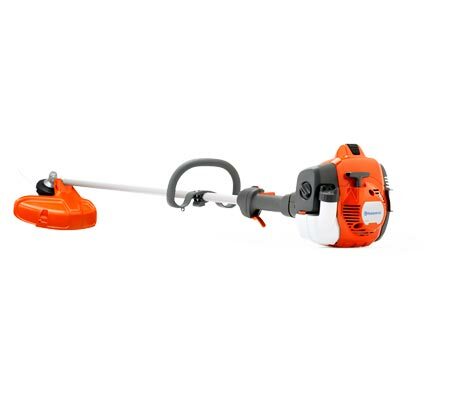 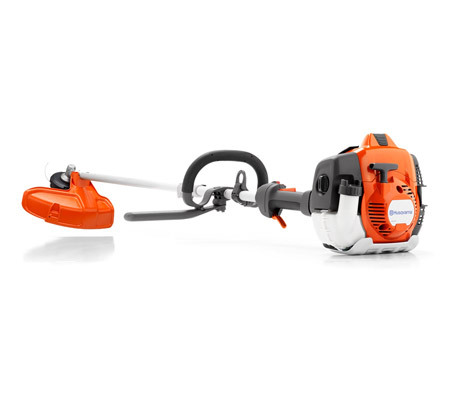 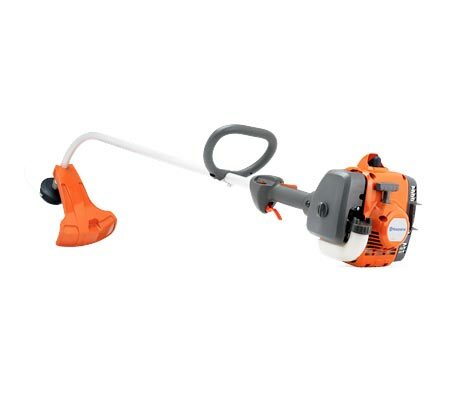 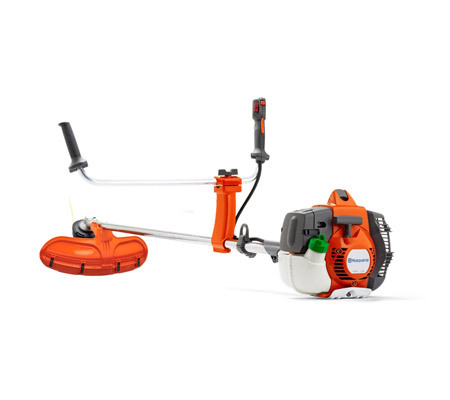 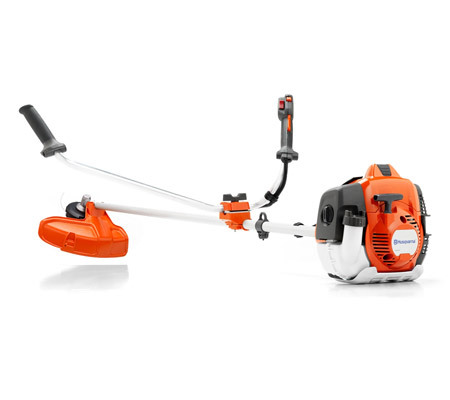 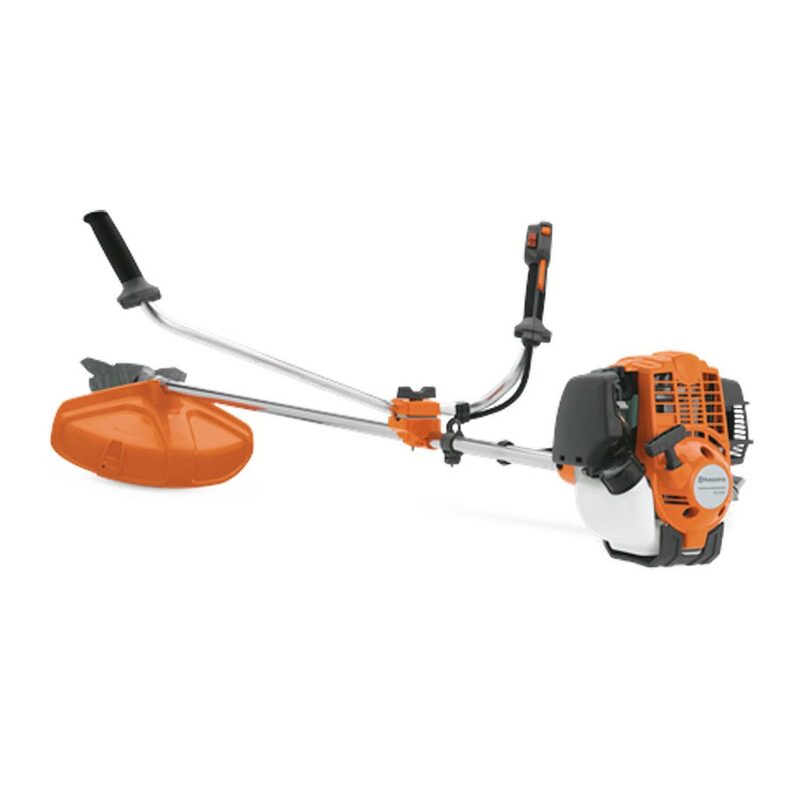 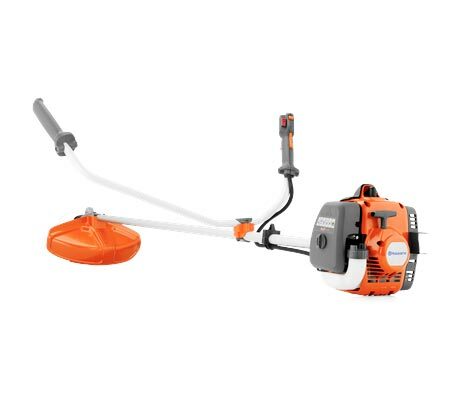 Whether you opt for a Husqvarna brushcutter or a Husqvarna trimmer, they are compatible with a number of accessories that can extend their use even further. 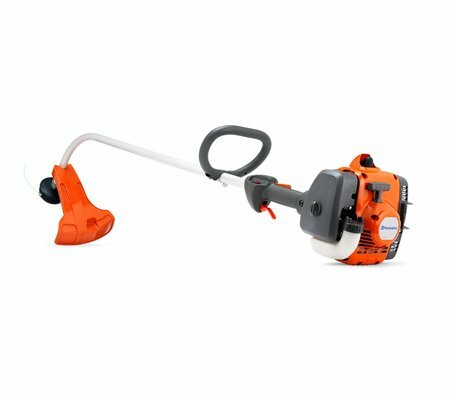 The accessory that most of our customers are most interested in is different types of blade, allowing you to handle all types of growth. 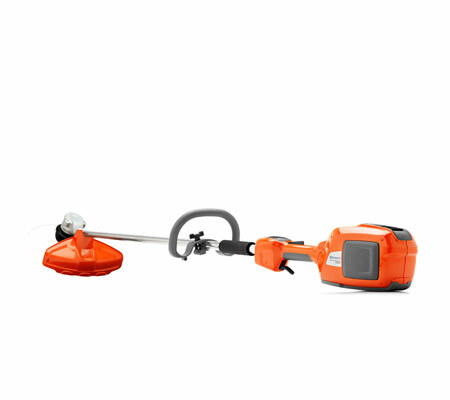 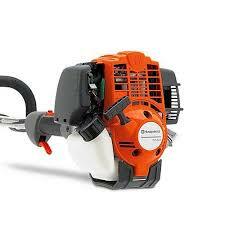 We are able to provide Husqvarna line trimmers and brushcutters to the following areas: Berwick, Cranbourne, Flinders, Frankston, Gippsland, Hastings, Mount Martha, Mornington Peninsula, Rosebud and Somerville.